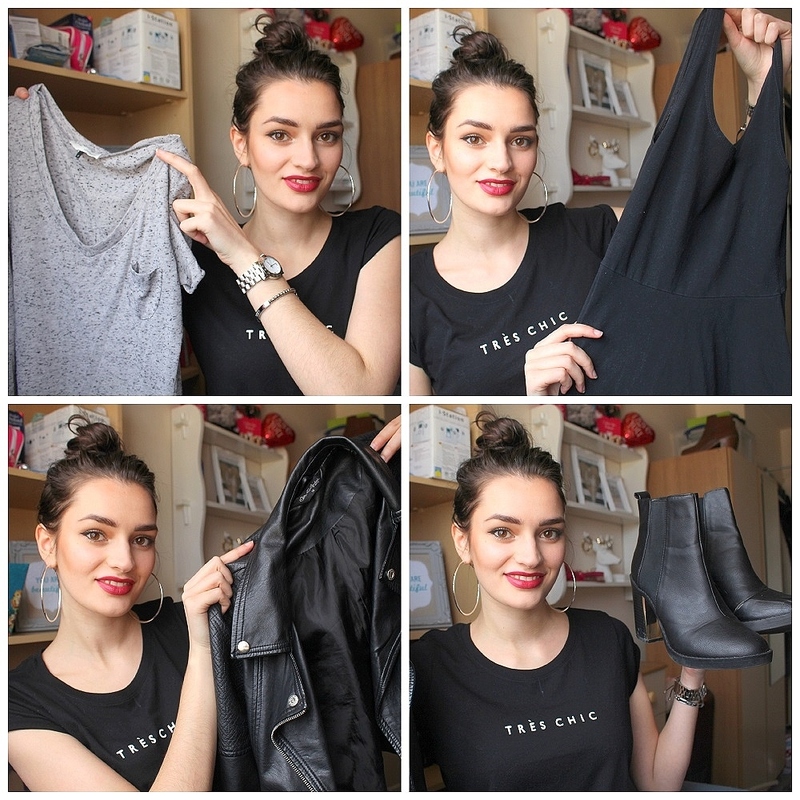 Following a Twitter chat a few weeks ago, I was inspired to put together a fashion basics/essentials post for those of you who aren't as adventurous when it comes to fashion and would much rather like to see, and wear, a basic tee than a bright co-ord. I uploaded a video showing you my Top 5 Wardrobe Essentials which I hope if useful if you're after a wardrobe revamp or are just looking for a few basics to add to your wardrobe. Who doesn't own a Tshirt? These are wardrobe essentials, the basics to any wardrobe. I love the Topshop Tshirts and sometimes they're even on offer but I noticed that Missguided is currently offering students 25% discount and they have some that look pretty similar! I've listed a few below and I'm sure I'll be bagging some myself! Essential. Need I say more? I practically live in my jeans all year round! I did a video on my 5 Favourite Jeans not long ago and a blog post too, so if you'd like to see which jeans I love then check out those posts. I'm always wearing boots, I'm sure you can all vouch for me when I say that. It's rare to find me in anything other than boots. I think they instantly make a simple look a little more elegant and put together. Black boots are my favourite as they go with just about everything, and I have far more black pieces in my wardrobe so it puts my mind at ease. Whether you're going out or just running a few errands an LBD can be the perfect piece. You'll see how I style the two versions mentioned in my video in the next couple of posts (going up tomorrow and Friday); it's just such an easy piece to style. I'm not even going to say anything. If you're a long time reader then you already know about my love affair with leather jackets, and if you're new you can find out. See all the different ways I wear my leather jacket. What are your Top 5 wardrobe essentials? My top 5 is probably the same as yours, I probably wouldn't survive without a leather jacket haha!